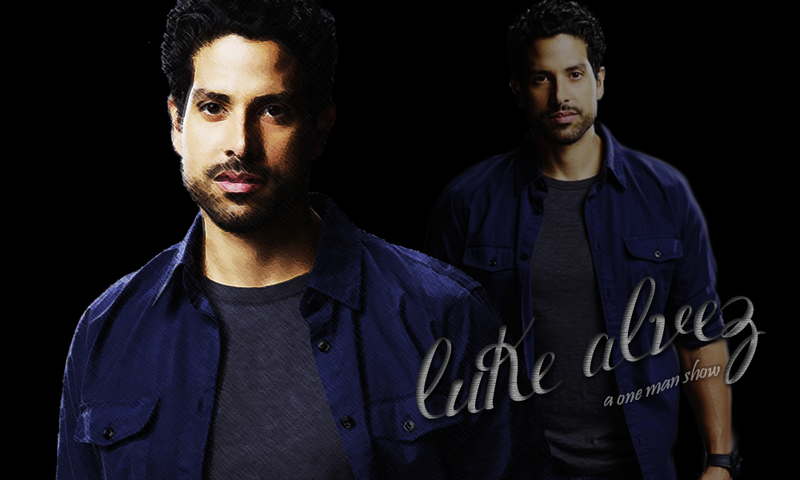 Welcome to A One Man Show, a fanlisting for Luke Alves, a character from the television series Criminal Minds, portrayed by Adam Rodriguez, approved by thefanlistings. This listing was last updated on 19th February 2019 with 6 total members, and 0 pending. Welcome to the newest member : Kristina!